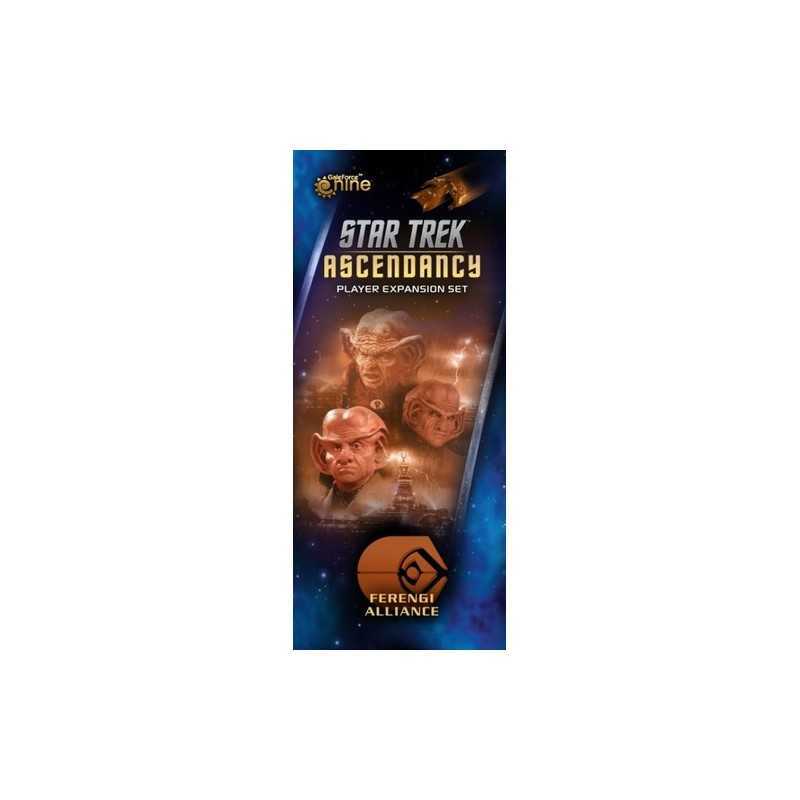 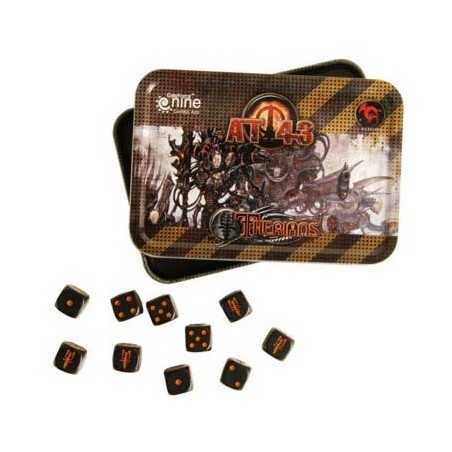 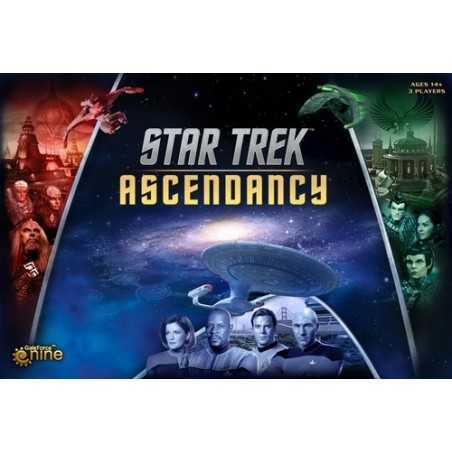 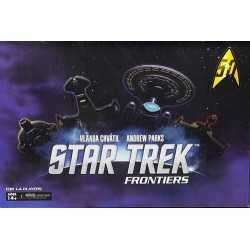 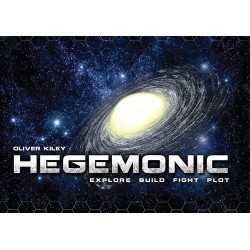 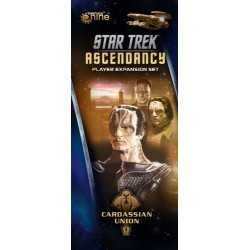 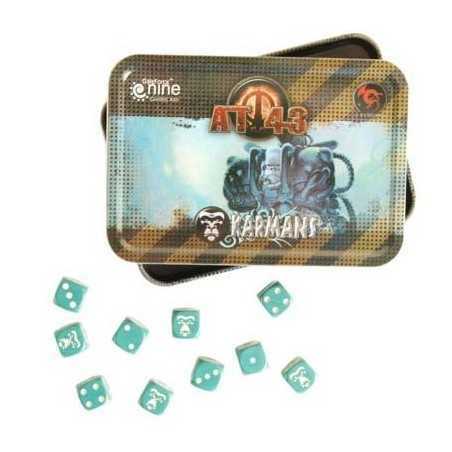 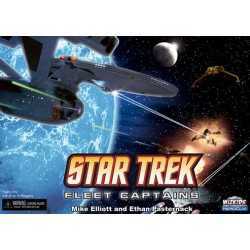 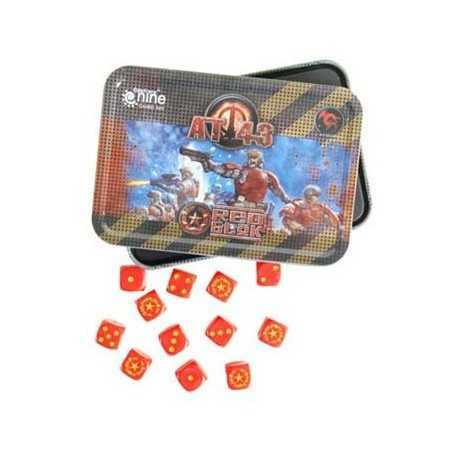 Star Trek: Ascendancy – Ferengi Alliance is an expansion for Star Trek: Ascendancy. 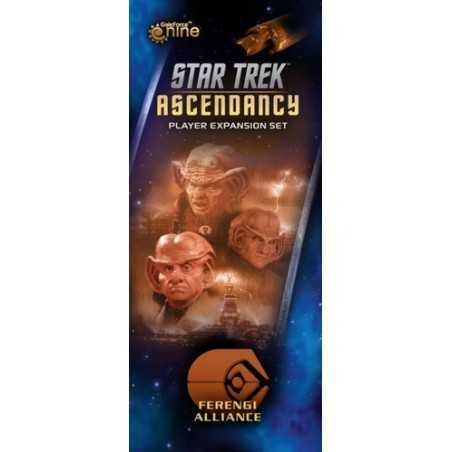 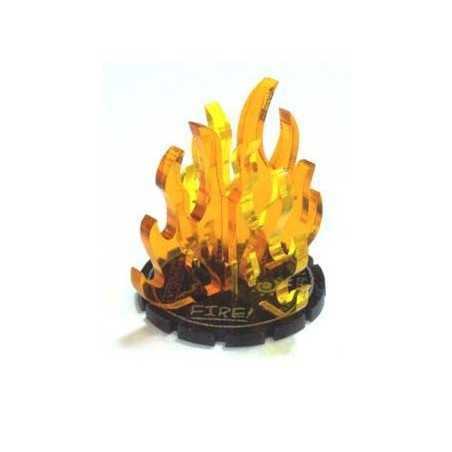 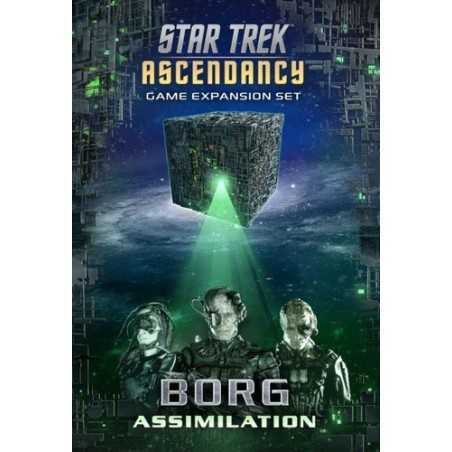 In the second player expansion for Star Trek: Ascendancy your financial acumen guides the growth of the Ferengi Alliance from the Tower of Commerce. 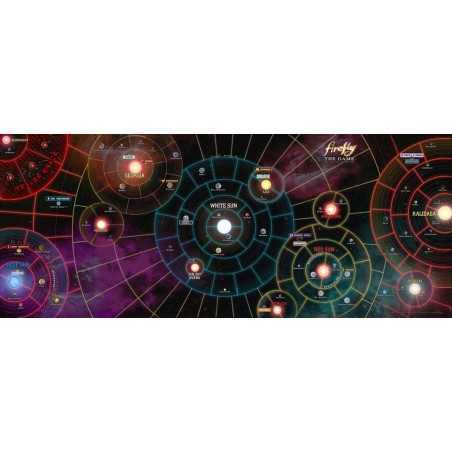 As the leading business authority it’s your duty to seek out opportunity, exploit new customers and grow the bottom line until your economy. Star Trek: Ascendancy – Ferengi Alliance is an expansion for Star Trek: Ascendancy.